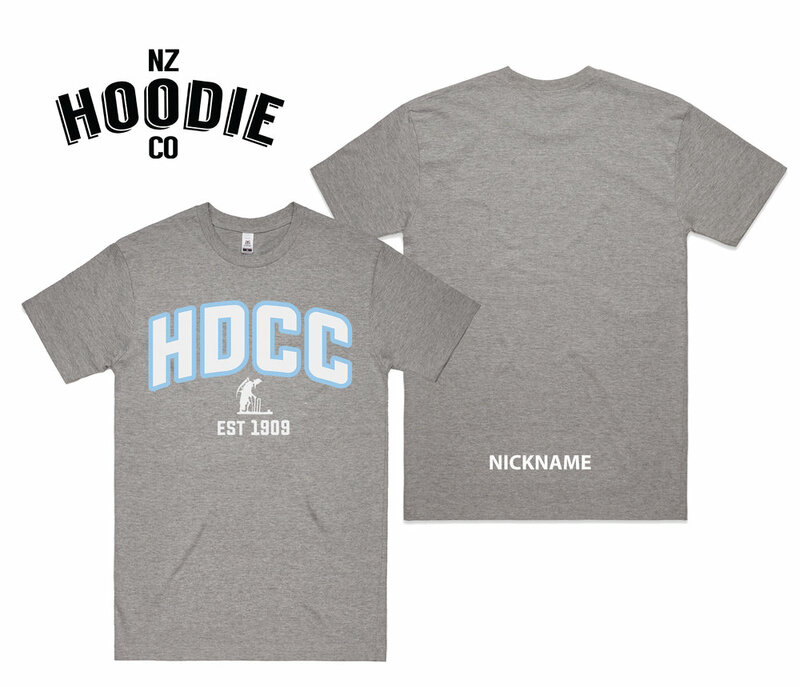 PRINTED IN NZ ON AS COLOUR SUPPLY HOODS AND TEE. All garments will be delivered in bulk to Des Boyer for distribution. Orders will close at 1 PM on Sunday the 21st October 2018. Production and delivery takes approximately ten working days after the web-store has closed. Any orders after the closing date will be charged an extra freight fee. Because we produce all of the garments for your group together, we cannot refund you or exchange your garment if it does not fit. 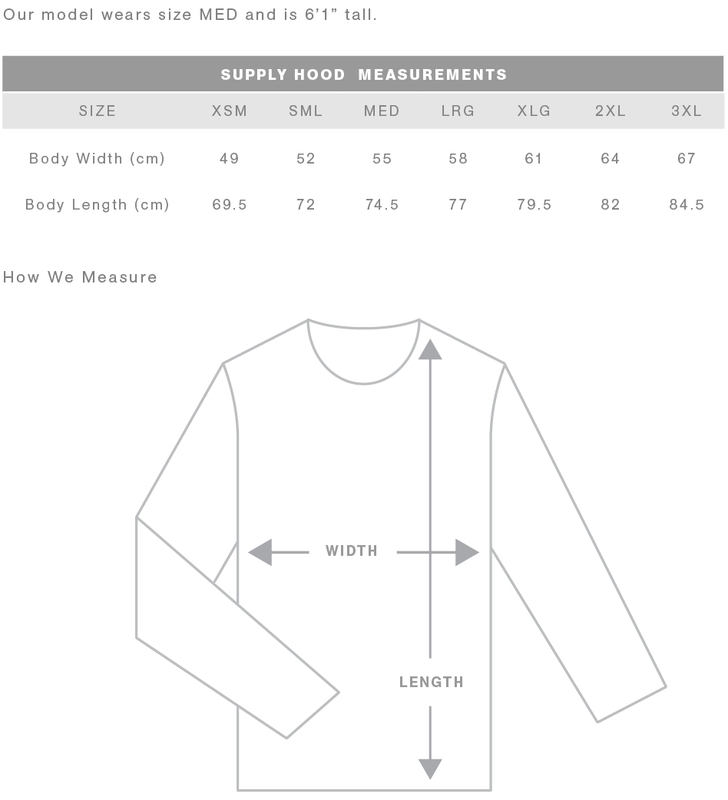 For this reason we ask that you please choose your size carefully. Nicknames are printed in white, uppercase on the bottom of the back of the hoodies.